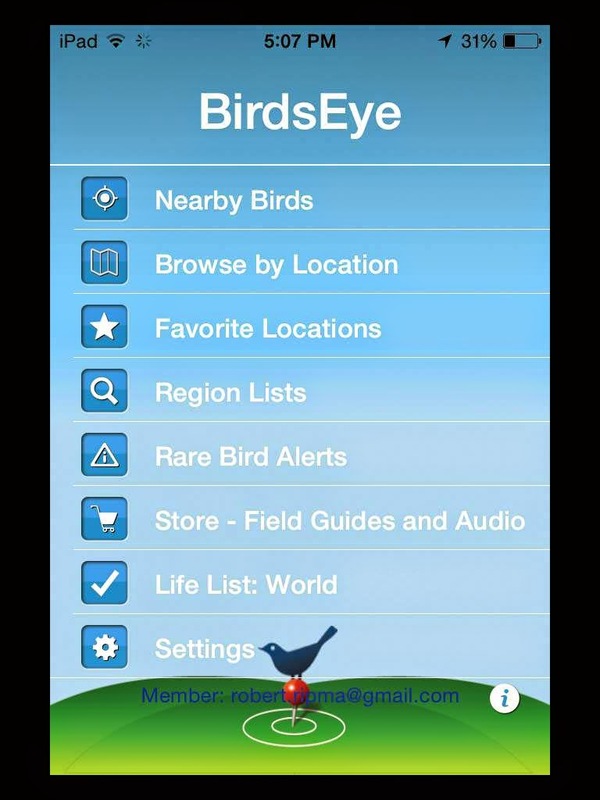 I've been using many of the Birdseye Apps for a long time, and they all should be of interest to any serious birder. Awhile back, I was asked if I would do a review of the new and improved BirdsEye app and I of course agreed. I've been using the app both at home and during my many birding adventures over the last several months and would like to share with you my thoughts on this app. 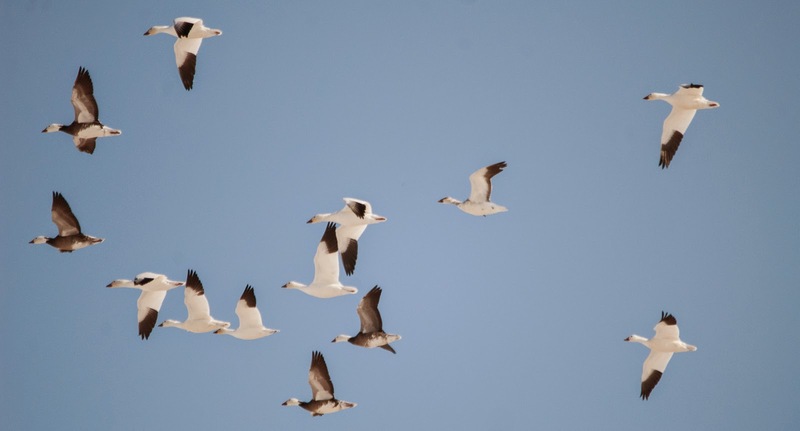 First, if you are unfamiliar with this app, the basic premise is that if uses eBird data in order to provide birders with up-to-date information that will improve their birding experience. It has been expanded to include a whole host of fantastic features beyond that as well. It is available on both Apple and Android. This app offers so many amazing features that it actually might be a bit overwhelming at first but trust me, you'll get used to it. On the main screen, there are several options for different services this app can provide you with. 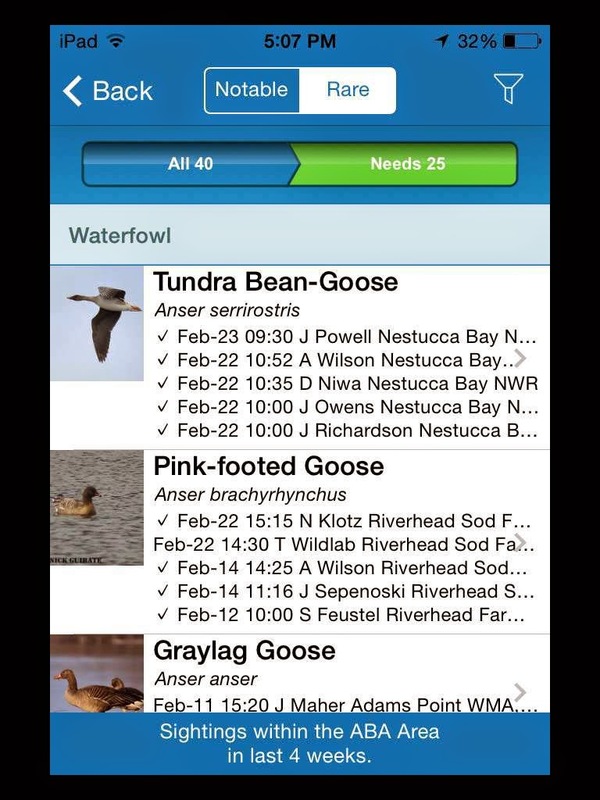 The first and one of the most useful is the "Nearby Birds" function. This function will access your current location and then list of the birds that have been report on eBird near you. You can control distance and time frame which helps to eliminate species that are either too far away for you to chase or haven't been seen recently enough to be reliable. The second feature, "Browse by Location" is equally as useful as the first. This part of the app allows you to find all of the eBird hotspots near your current location (and beyond if you choose). 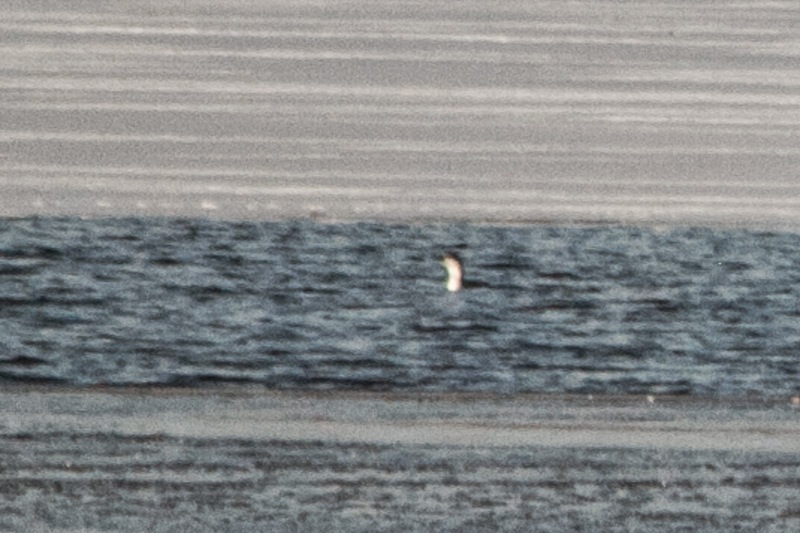 Birding in an area you aren't familiar with? No problem - just find a hotspot near you. The "Region Lists" allows you to select from a long list of regions of the world which will then provide you with an interactive list of the species found there. 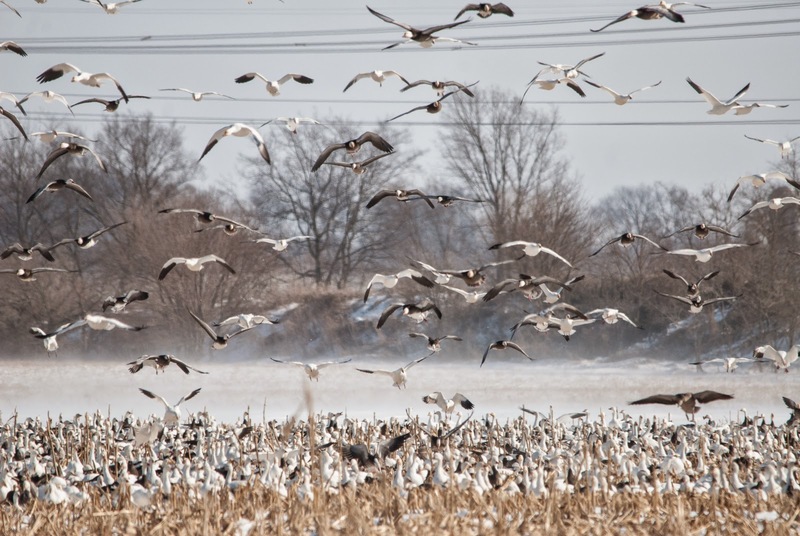 You can click on each species and, in many cases, see photos, hear the songs and calls, and find all of the recent eBird reports of the species. I've found this especially useful when researching areas before going on a trip. I've also found the "Rare Bird Alerts" function to be very helpful, but you really need to use eBird to get full use of this part of the app. This function can show you all of the notable birds from your region as well as all of the rare birds seen within the ABA area in the last 4 weeks. What makes this extra useful is that you can click to see only the birds that you still need for your eBird list! The Store offers some pretty great options as well. Each of the memberships for Birdseye are available. They don't offer one time pricing any more, so now you have to sign up for a monthly membership for any of the additional field guides. I find the prices to be higher than I would expect, but the content is solid and the cost worthwhile. 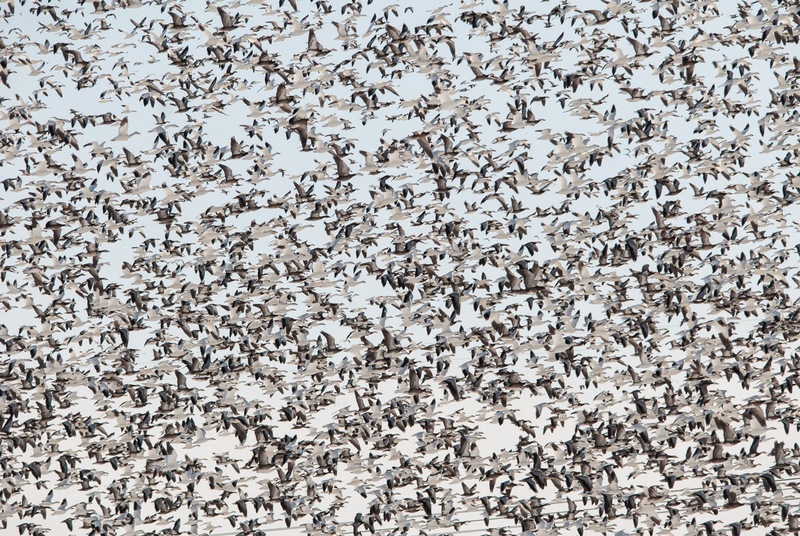 The part that I have found most useful is the ability to purchase an incredible number of bird sounds in the store. They offer thousands of recordings from all over the world! Yes, they are expensive, but so are the CDs that you would normally have to buy to get these quality songs and calls. They can all be accessed anytime you have cellular or wifi signal but they can also be downloaded and stored on your device if you choose. Birdseye will also keep track of your complete life list as long as you are entering your birding checklists into eBird. 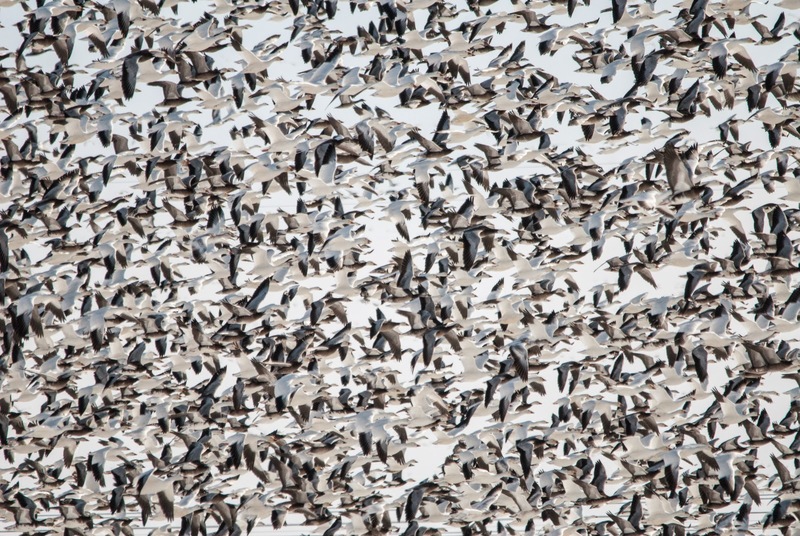 You can either enter your data on the eBird website or by using the BirdLog App. Overall, the only drawback to this app is the price, but as I said before, I feel that there is enough quality content to justify the slightly higher than expected cost. Project Snowstorm is back for its second winter (learn more about the project in my post from last year) and has been banding more Snowy Owls all over the US. 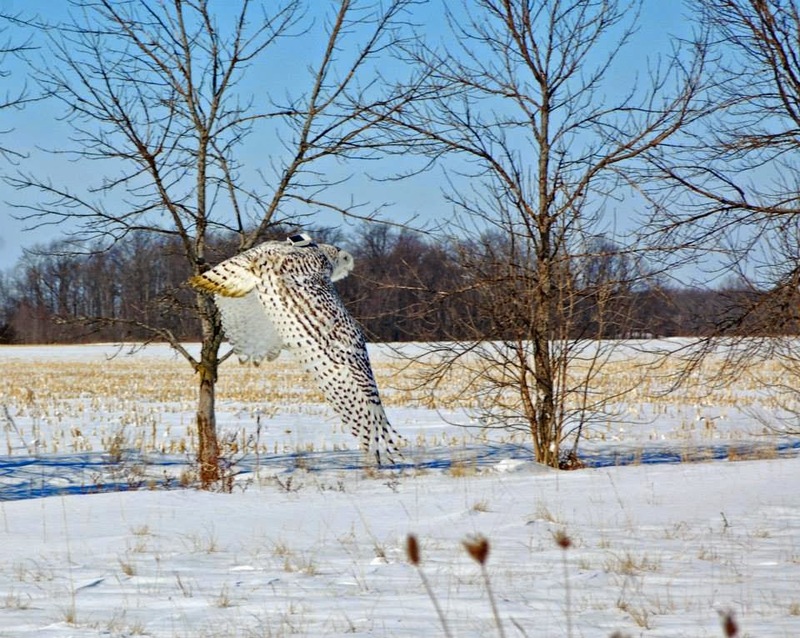 This year, Ohio has gotten in on the action with its first banded Snowy Owl for the project. Black Swamp Bird Observatory, Kirtland Bird Club, and the USDA Wildlife Services joined together to capture and band the owl on February 15th. Buckeye, the name chosen for the owl, was released in rural NW Ohio after being captured and removed from Detroit Metropolitan Airport for the bird's safety. The GPS GSM tag will capture the location of Buckeye every 30 minutes and these locations are transmitted to Project Snowstorm every Thursday evening, cell tower reception permitting. You can keep track of Buckeye on the Project Snowstorm website. You can see photos from when the owl was radio-tagged on the BSBO Facebook page by following this link.